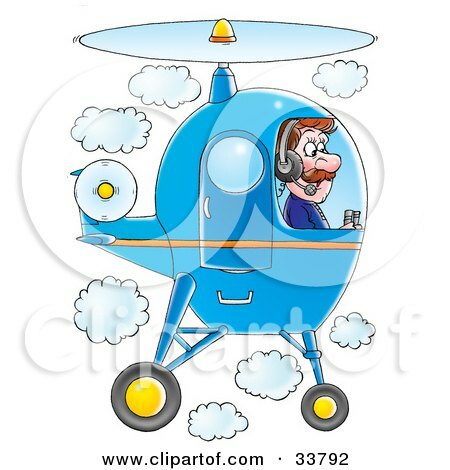 How to become a helicopter pilot What does a helicopter pilot do? What Are the Different Helicopter Pilot Jobs? "Helicopter pilot jobs range from sightseeing and aerial photography to working with emergency rescue groups or news-gathering agencies. Other career opportunities include instruction, forestry, surveying and mapping, heavy-lifting, and flying for the military. Helicopter pilots must successfully complete a flight training program and log a certain number of hours flying before beginning any job. Specialized training, based on the kind of aircraft the pilot flies, is another requirement. Helicopter pilots are also required to have and maintain excellent physical and mental health." 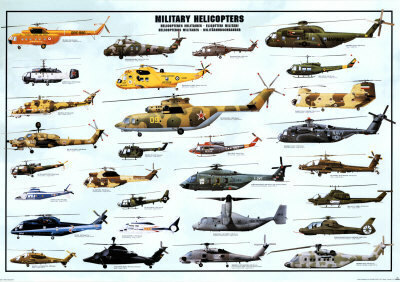 How Do I Become an Army Helicopter Pilot? How Do I Become a Police Pilot? What Should I Expect From Helicopter Pilot Training? "During his first 40 hours of flying, the Prince has covered take-off, landing, basic helicopter handling and some advanced handling." What Does an Army Helicopter Pilot Do? The Helicopter page - Read Glenn S. Bloom's story. "My name is Glenn S. Bloom and for 6 years, I was a U.S. Army Helicopter Pilot, and Chief Warrant Officer..."
"Learn how to fly a helicopter at Blue Sky Aviation, a helicopter pilot training school and Charter company, based in George, South Africa." "Ex-CIA operative Gene 'Chip' Tatum is interviewed by former FBI Special Agent in Charge, Los Angeles, Ted Gunderson, about his involvement with the 'black helicopter' program."